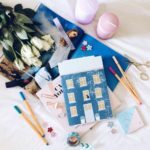 Getting a stationery subscription was one of the best things I did in 2016 (bit sad but the truth) and I can’t believe it will almost be a whole year since I started spending £11.90 on a box of stationery every month to add to my ever expanding collection. 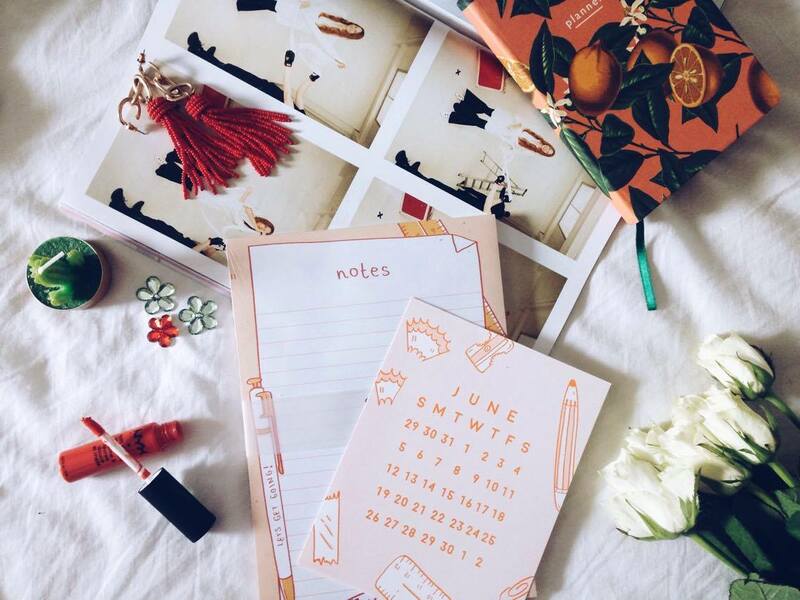 I use a lot of stationery so I feel pretty justified having this little luxury every month, even though I treat myself all the damn time. This box was a collaboration with Arden Rose, everything is absolutely gorgeous and what makes them even more appealing is the fact I would never have picked them up for myself. Orange isn’t a colour I would usually go for but this box is full of the freshest and prettiest pieces. 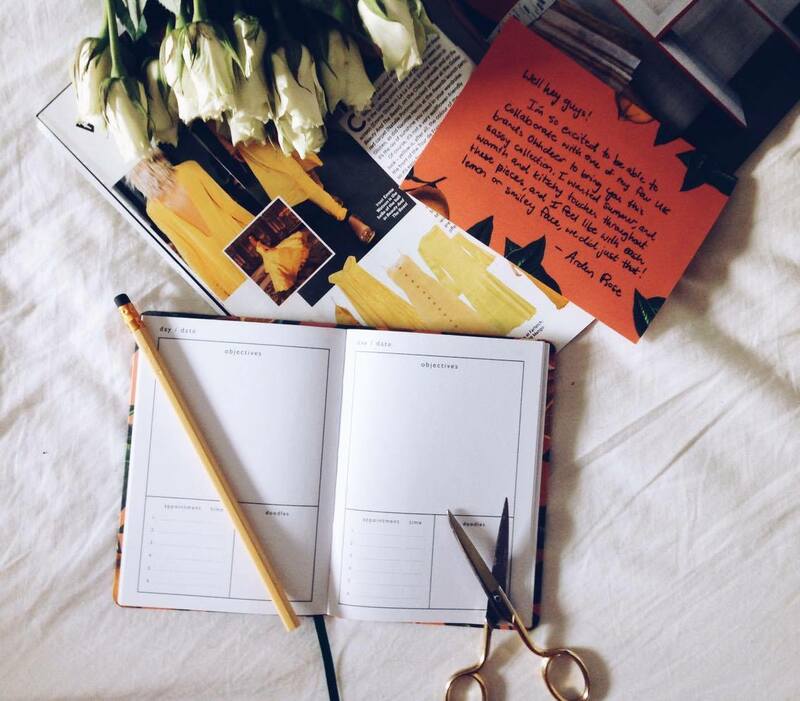 I think the planner is my favourite and I really hope I actually get around to using it. It is such a dinky size, perfect for keeping in your bag and have I mentioned it looks freaking gorgeous? No snaps of the stickers as I have already used the majority of them in a scrapbook my friends and I made for another friend and in my bullet journal. The designs were super cute and very similar to the birthday card pictured. 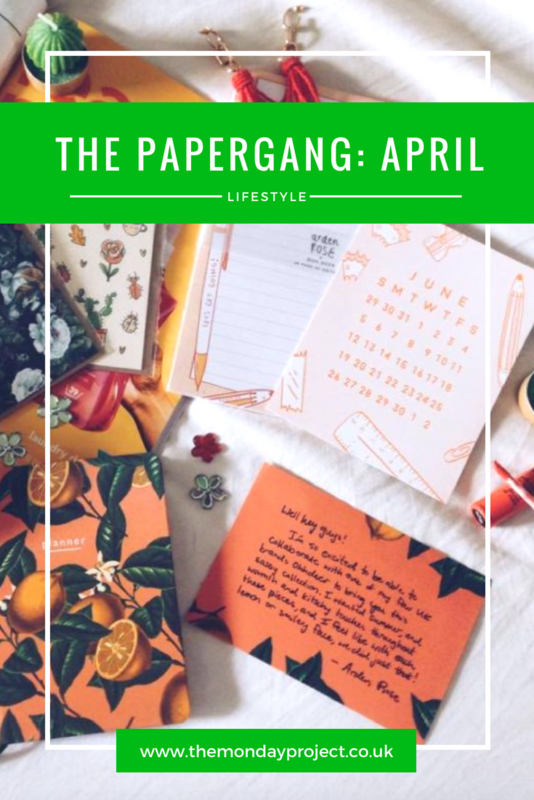 I think after next month’s Papergang I’m going to cancel it for a little while as I’m spending summer in the states so I don’t think it is really necessary for me to keep having a beautiful box of stationery delivered to my door every month, no matter how beautiful it is! 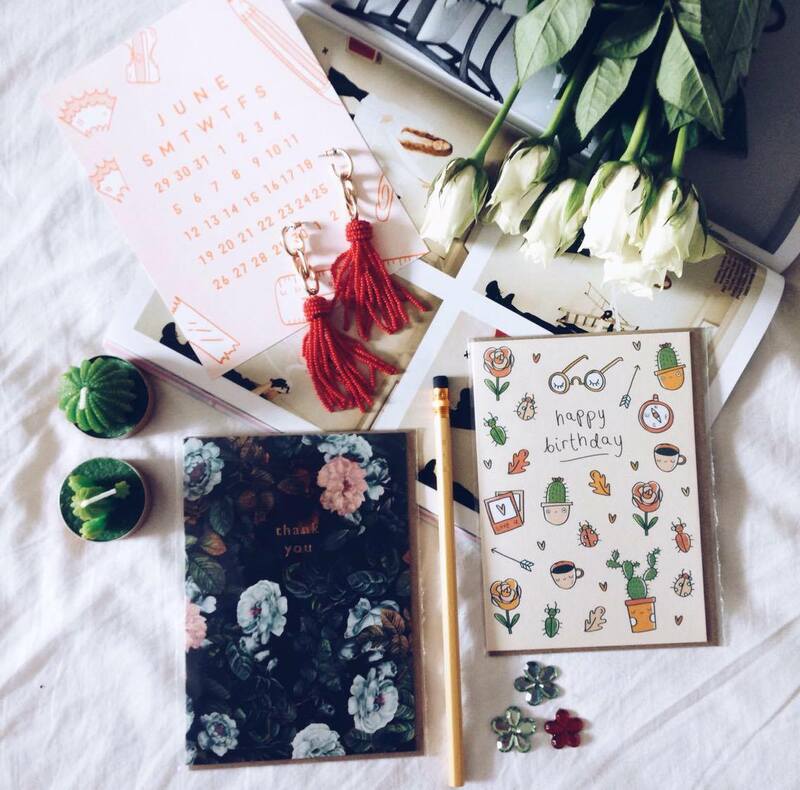 As I’ve amassed quite a lot of stationery since starting this subscription, I’m considering trying out a different subscription box. Birchbox looks as intriguing as ever but the one I have my eye on the most is the Honey Pop Club by Scottish blogger Honey Pop Kisses.